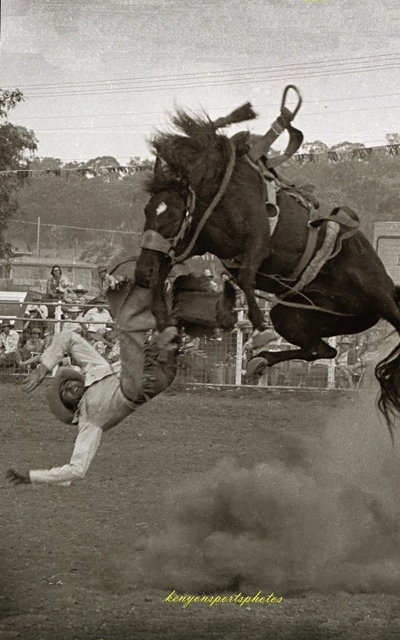 On the last weekend of October every year, the nation’s top rodeo riders and the best broncs and bucking bulls gather for the Warwick Rodeo – known far and wide as “Australia’s Most Famous”. Warwick Rodeo was immortalized in song by Australian country music legend Buddy Williams in the early 1940s but well before then, Warwick had a tradition of horsemanship and great riders to match the city's sandstone buildings, fine churches, rose gardens and wide, tree-lined streets. 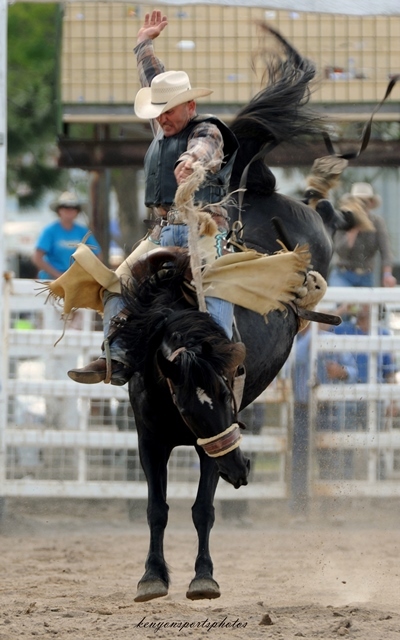 Today, Warwick Rodeo and Gold Cup Campdraft attract crowds in excess of 30,000 people with competitors and horses travelling from every mainland state to compete, even some from overseas. For the rodeo and horse enthusiasts, it is an event not to miss! 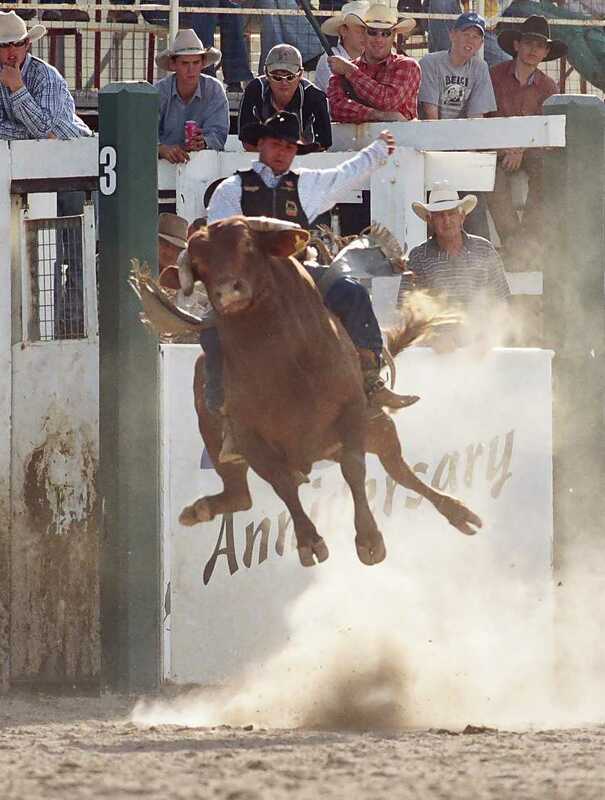 There is always plenty of entertainment to enjoy during the rodeo with a variety of events like bull and bronc riding, barrel racing, team roping, steer wrestling to name a few. There are always plenty of stalls and shows to watch. For more information on the Warwick Rodeo, please visit the Warwick Show and Rodeo website.